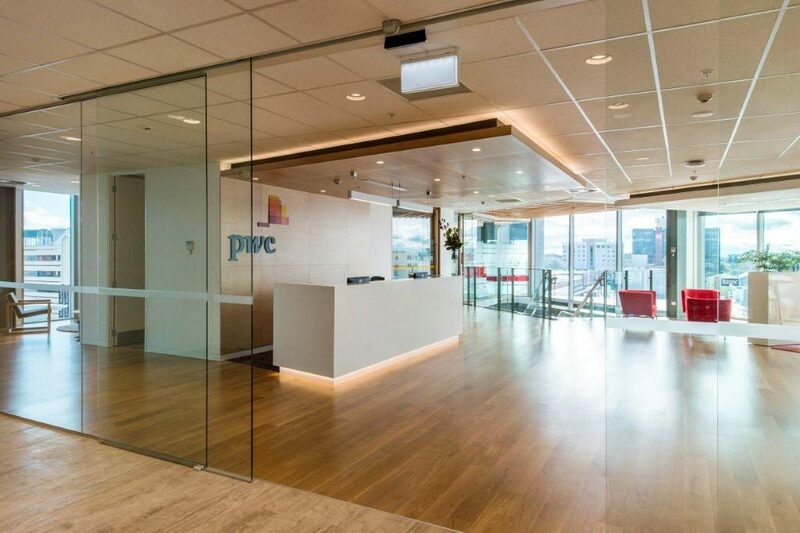 RCP provides fitout project management and client representation services to PwC across their national property portfolio, including management of the commercial fit out works for their offices located in Auckland, Hamilton, Wellington and most recently Christchurch. We have also acted in the role of Engineer to the Contract on these projects. 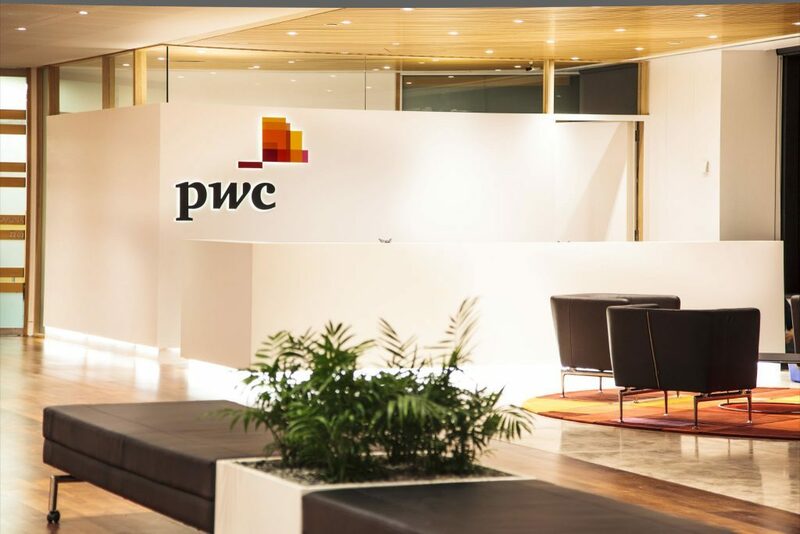 The brief is to provide a fit-for-purpose space that offers operational efficiency and is a great place for the PwC team to work as well as presenting an exceptional operating environment for clients to visit. RCP’s engagement includes management of lease negotiations, management of PwC’s obligations under the agreement to lease, design management, procurement, consent management and contract administration. The first of the projects completed by RCP was the new Hamilton office with this integrated fit out comprising 2,000sqm across two floors of the Citygate Development. 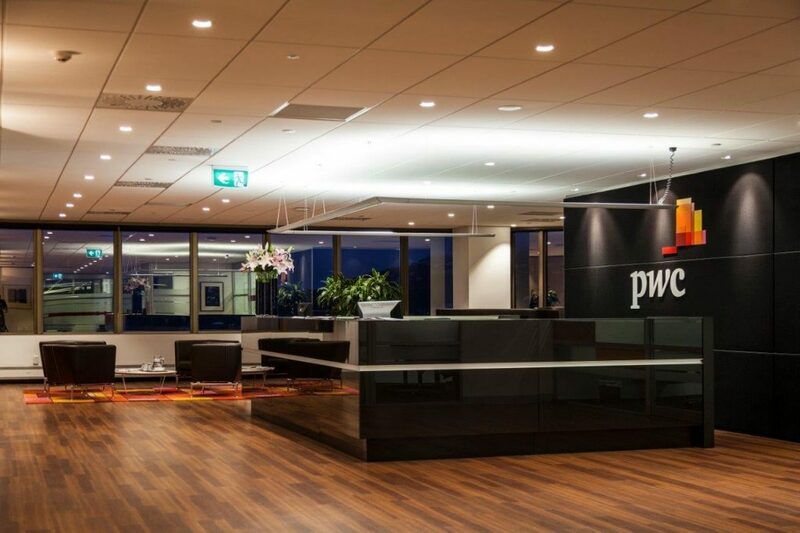 We have also managed the 3,000sqm fit out for PwC in the new Bridgewater Building in Christchurch. 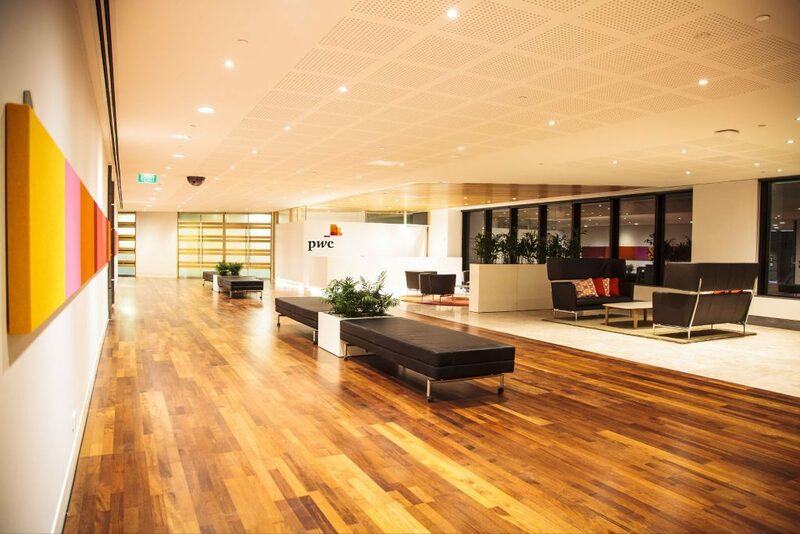 We are currently managing the 7,000sqm integrated fit out for PwC as part of the development of the PwC Centre located on Wellington’s waterfront as well as the 10,000sqm fit out at the Commercial Bay Development in Downtown Auckland.